And it’s the weekend again, yes! Christa and Curtis are off to Syracuse to visit our good old pal, Johnny B and his delightful girlfriend, Emily, this weekend! We’re all wishing Reg could join, womp womp. Reg will be nursing a cold, but hoping to check an aboretum tour off of her Boston bucket list! cct // This house tour on Apartment Therapy is freaking amazing! rkv // Planning your thanksgiving meal yet? Give the Thanksgiving-o-matic a whirl! cct // Love a good reading list! cct // Guys, this instagram is pure gold! 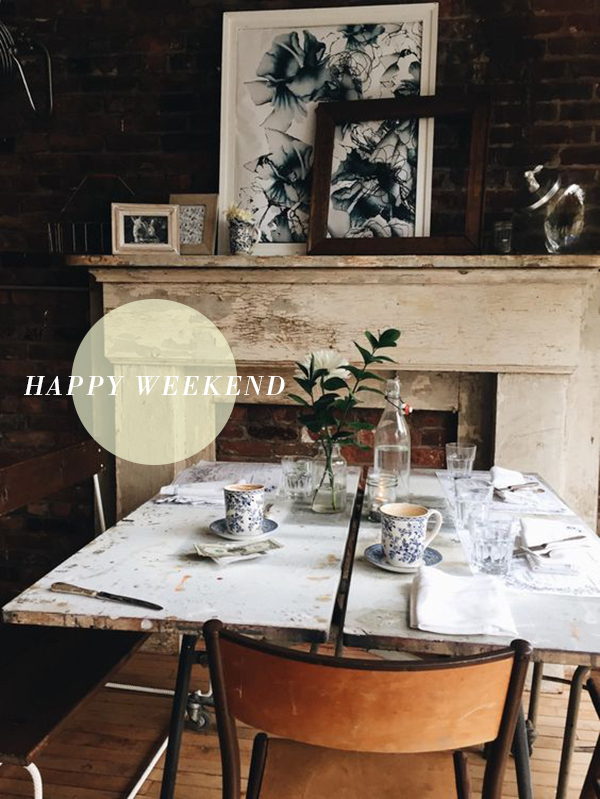 This entry was posted in Happy Weekend, Personal and tagged Advice from a 20something, apartment therapy, Book Club, friends, Friendships, instagram, November Reading List, Taste of Streep, The Glitter Guide by Gardenias & Mint. Bookmark the permalink.